Gynecological brain metastases (BM) are rare and usually develop as part of widespread disseminated disease. Despite treatment, the majority of these patients do not survive > 1 year due to advanced extracranial disease. The use of Gamma Knife Radiosurgery (GKRS) for gynecological BM is not well known. The goal of this study is to evaluate the efficacy of GKRS for gynecological BM. We performed a retrospective study of patients with gynecological BM who underwent GKRS between 2002 and 2015. A total of 41 patients were included. 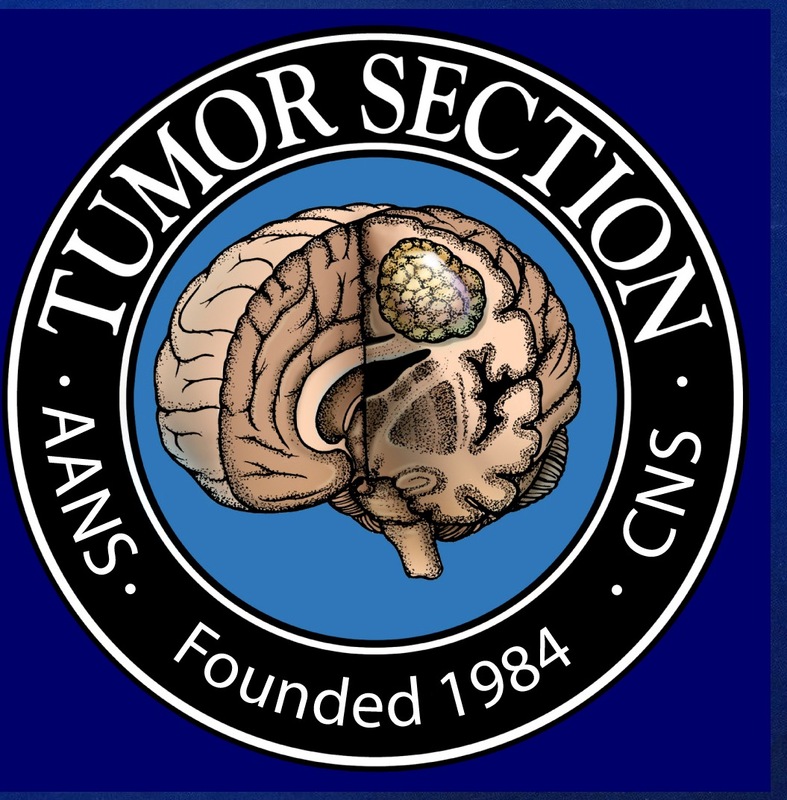 Outcome measures were local tumor control (LC), development of new BM and/or leptomeningeal disease, overall intracranial progression free survival (PFS) and survival. LC was 100%, 92%, 80%, 75% and 67% at 3, 6, 9, 12 and 15 months, respectively. PFS was 90%, 61%, 41%, 23% and 13% at 3, 6, 9, 12 and 15 months, respectively. During follow-up (FU), 18 (44%) patients had intracranial progression. Distant BM occurred in 29% of the patients. Local recurrence and distant recurrence occurred after a mean FU time of 15.5 (2.6–71.9) and 11.4 (2–40) months, respectively. 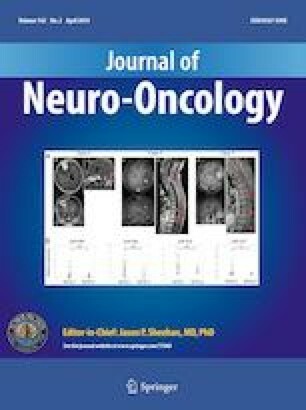 Thirty-one (76%) patients died due to extracranial tumor progression and only 2 (5%) patients died due to progressive intracranial disease. The overall mean survival from time of GKRS was 19 months (1–109). The 6-month, 1-year, and 2-year survival rate from the time of GKRS were 71%, 46%, and 22%, respectively. GKRS is a good treatment option for controlling gynecological BM. As most patients die due to extracranial tumor progression, their survival might improve with better systemic treatment options in addition to GKRS. Portions of this work was presented at the 13th International Stereotactic Radiosurgery Society Congress, Montreux, Switzerland, May 28–June 1, 2017.